Update April 2019: The Settings tool makes it easier than ever to add History or Breadcrumbs. 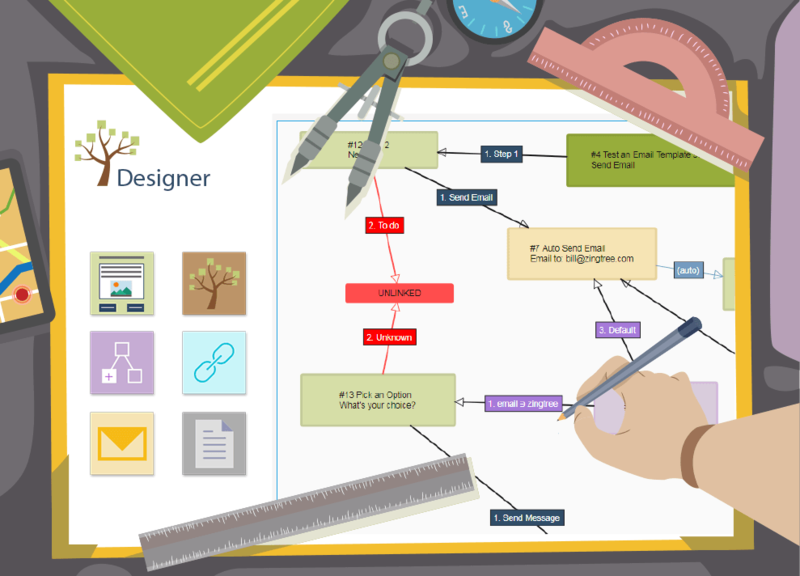 When using a Zingtree, have you ever thought how nice it would be to see some more context of where you are in the tree? Or the steps it took to get to where you are? 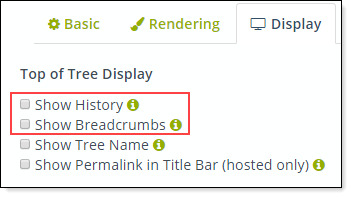 Come and discover Zingtree’s two contextual publishing options: History and Breadcrumbs. With both options, you can click on a link and travel back to any previous node in your journey. 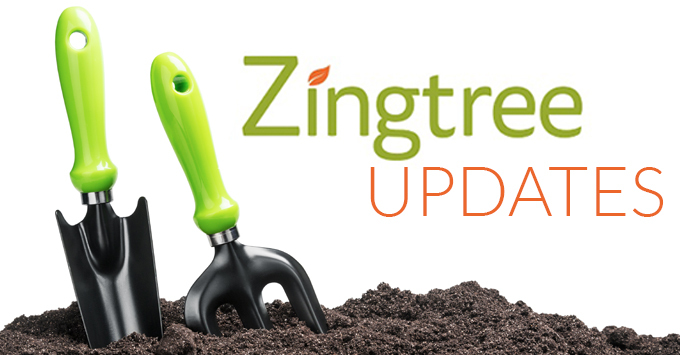 Visit the Zingtree Gallery and see for yourself what your end-users will experience. You can add History or Breadcrumbs via the Settings tool. Just go to the Display tab, and tick Show History or Show Breadcrumbs. You can also modify the URL for your published trees to add history or breadcrumbs. Add &show_history=1 or &show_breadcrumbs=1 to the URL for the tree. Add &embed_history=1 or &embed_breadcrumbs=1 to the iFrame URL. Enjoy your history and breadcrumbs, and let us know what you think! This article was originally published on October 23, 2015, and has been updated to reflect recent updates. PreviousHow Do You Measure Success in BPO Call Centers? Small but really nice improvement!